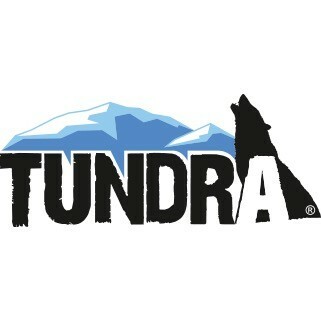 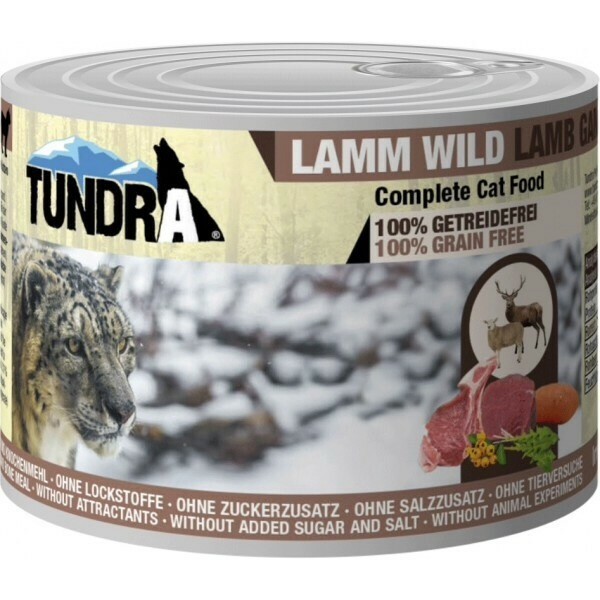 62-70% REAL meat + organ content, grain-free and fully declared ingredients. 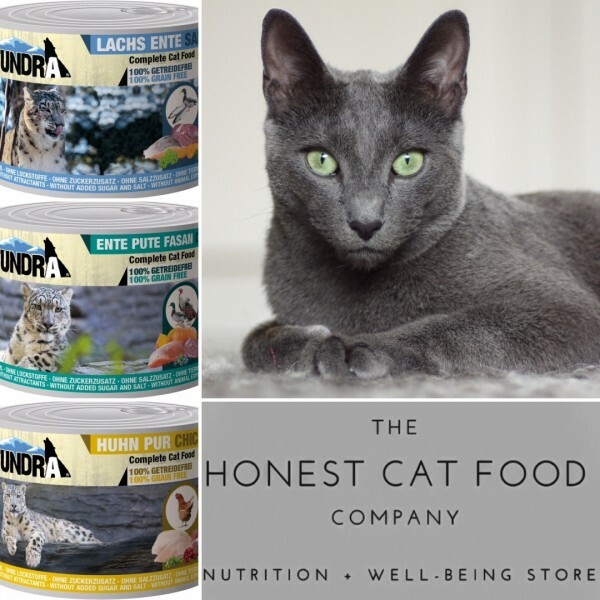 These low Glycemic Index (GI) complete foods have been developed with the nutritional physiology and biochemistry of the cat in mind - high meat content, medium fat levels and low carbohydrates. 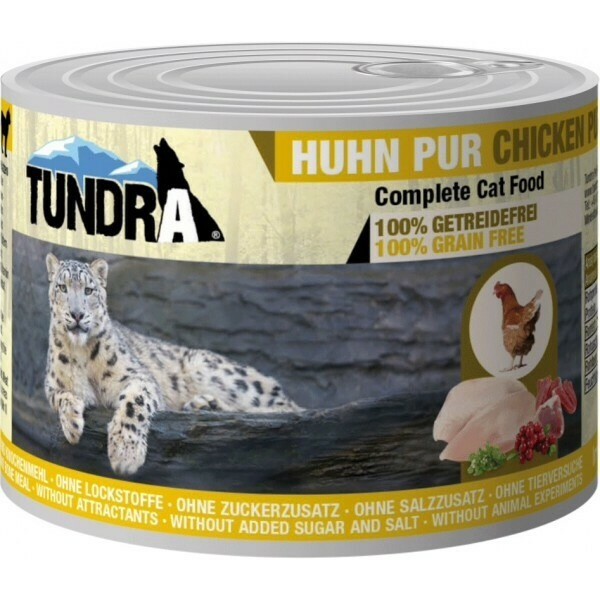 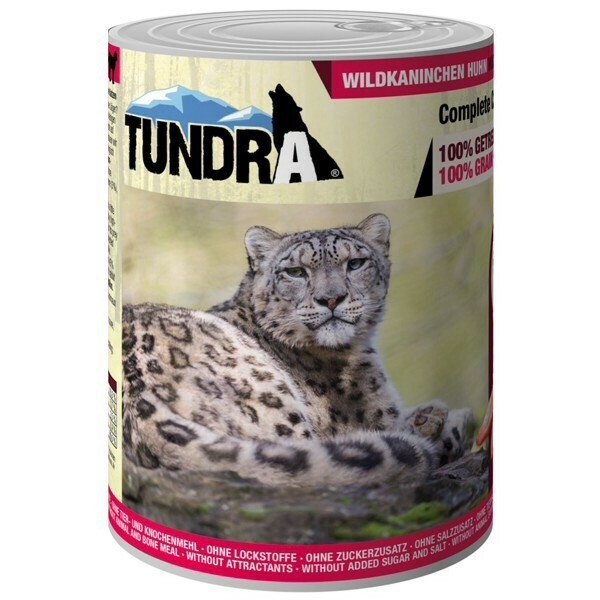 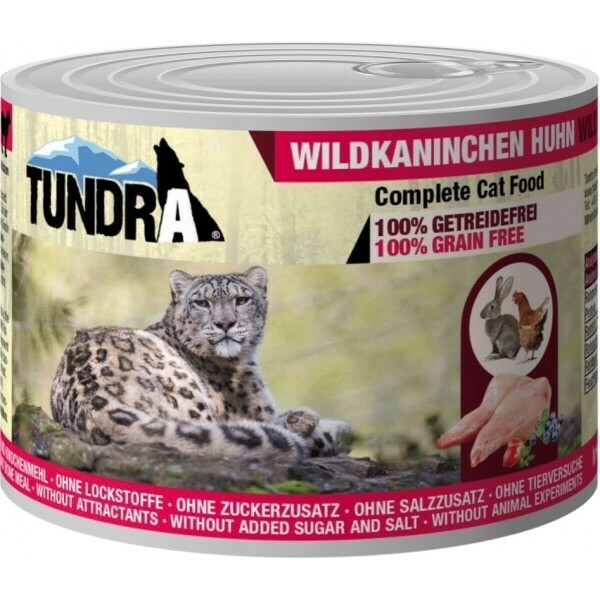 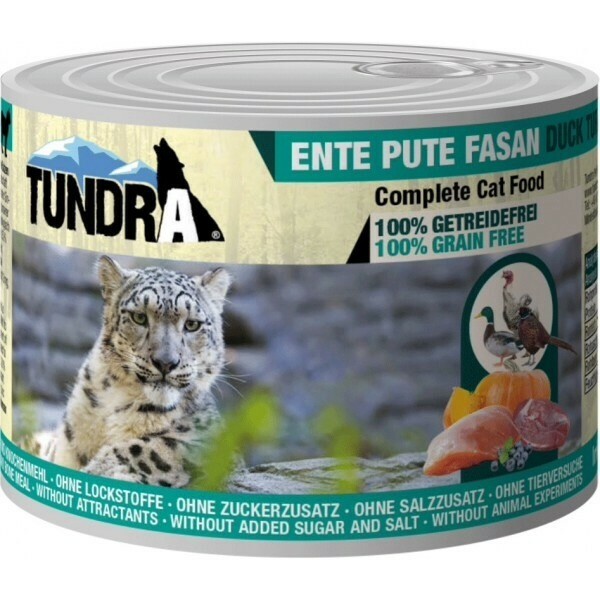 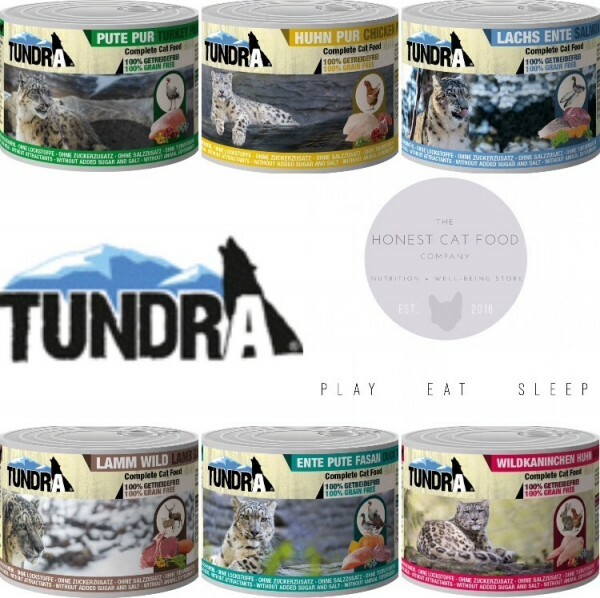 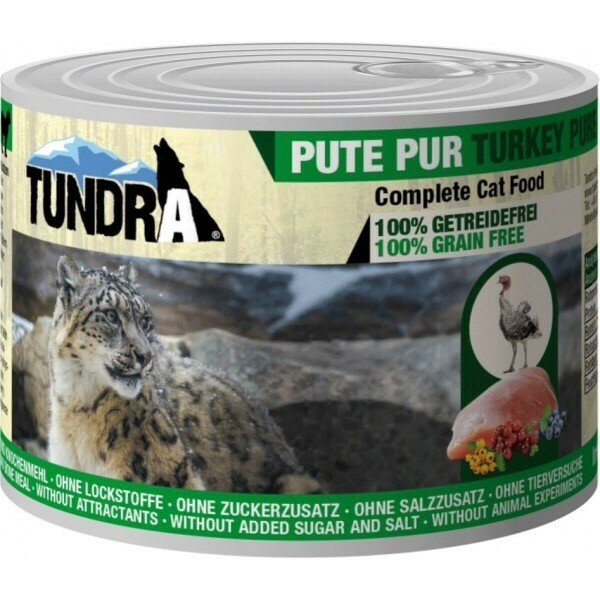 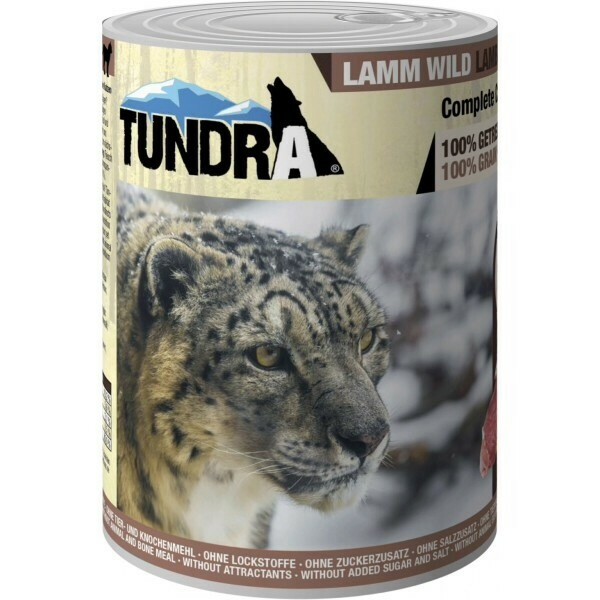 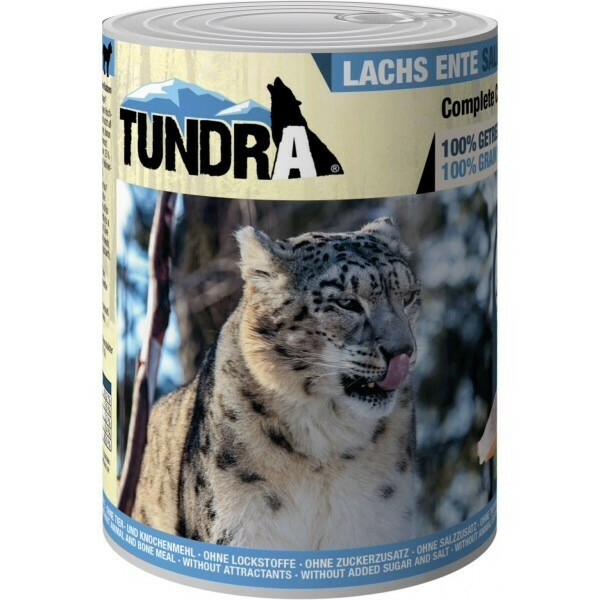 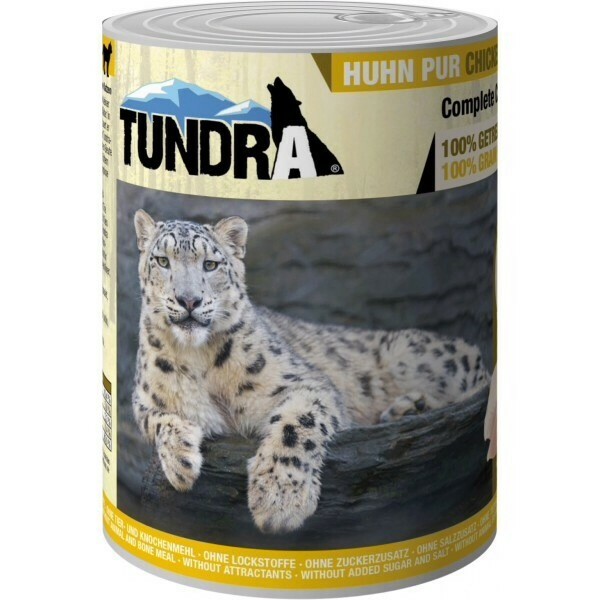 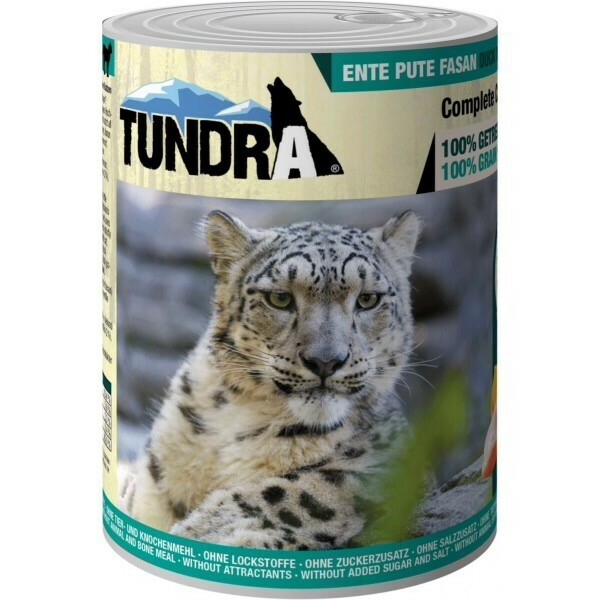 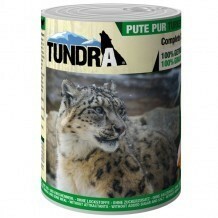 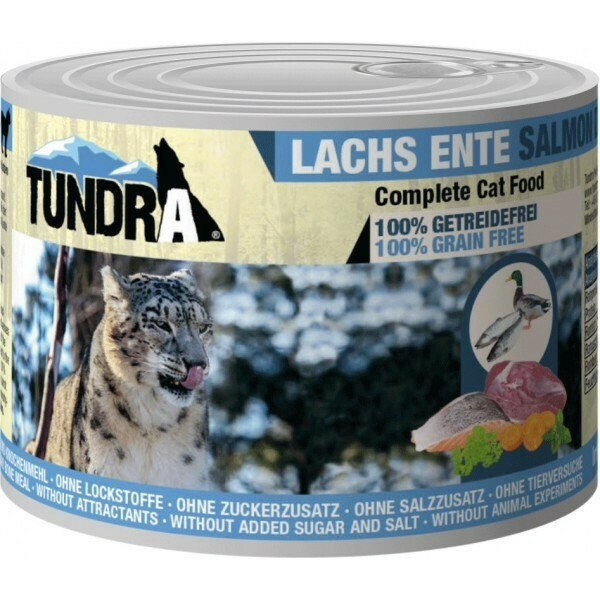 A wide variety of ingredients available including two single-protein varieties for cats with sensitive tummies. Suitable for cats and kittens of all breeds, life stage and lifestyle.